A new set of tires isn’t very useful unless it is on your vehicle. We don’t do installations ourselves, as our main focus is providing you with an extensive inventory of new and good used tires at great, low prices. That being said, we don’t want to leave you high and dry having to fend for yourselves. We have negotiated great deals with local shops to install your tires at incredibly low rates. How low? 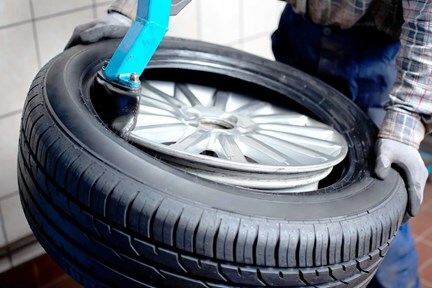 The business offers installations for $20/tire, regardless of tire size with proof of purchase. They are located close by and are open a wide range of hours that can accommodate your schedule.